Blueberry Hill Communit. 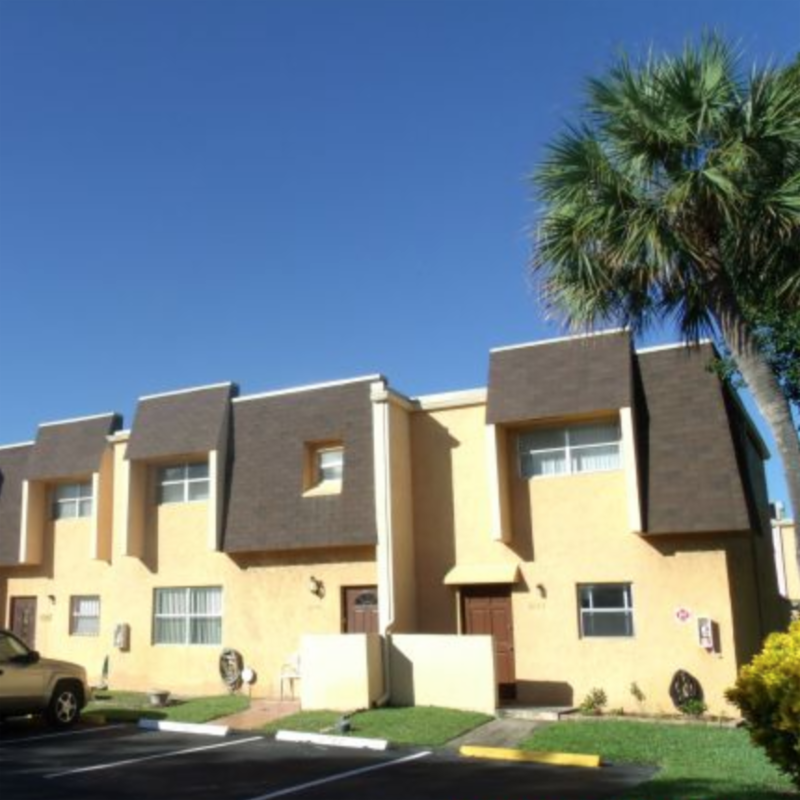 Check out this 2-story corner unit in Lauderhill Rented for $1,100 per month (below market) month to month HOA fee is only $323 per month. THERE’S NO RENTAL OR AGE RESTRICTION 2/1 units have recently rented for up to $1,300 per month. So there’s certainly room to increase rent. This unit is fully functional and in decent condition. Occupied and can be showed by appointment only!